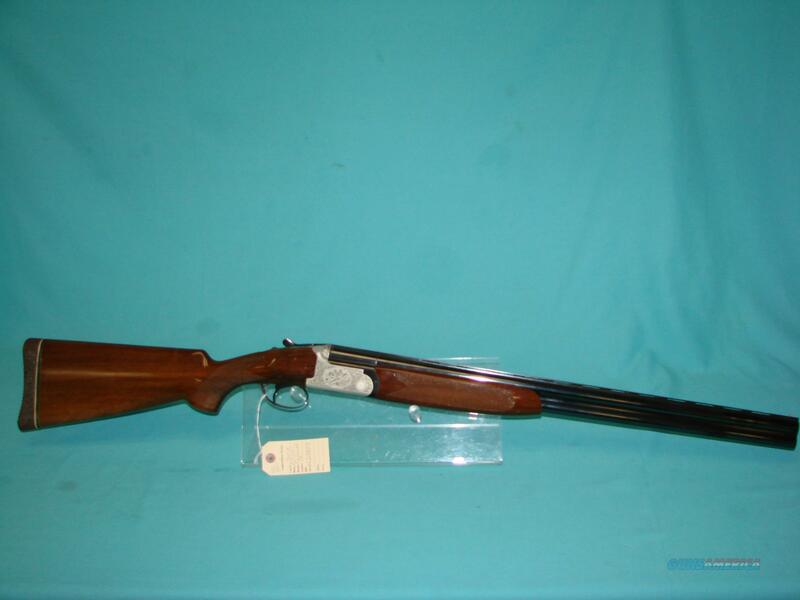 Description: Franchi Falconet in 12Gauge, 26" barrels with M and IC choked barrels, 15.5" LOP. Shotgun is used and shows some wear to the wood, with dings and scratches, no cracks or repairs. No box or add'l chokes.